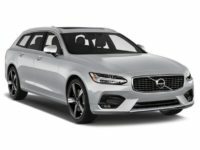 Are you interested in leasing a Volvo? 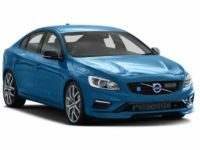 You can easily access our site which gives a display of the available Volvo models alongside their detailed features. 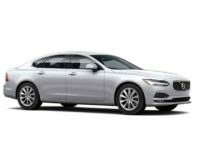 On browsing through our site, you’ll see the extensive line up of different models of cars and trim packages that are available. This wide variety ensures that there are no hassles experienced by any customer while acquiring the vehicle of their choice. 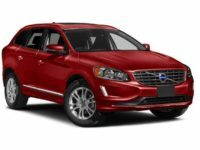 We have Volvo models such as the Volvo XC70, Volvo S90, Volvo XC90, Volvo XC60, among other models. Here at NYC Car Lease, our company always maintains affordable prices by checking on our overall overhead costs. The small overhead expenses facilitate even better leasing terms and favorable prices. Thus, give us a call via 929-239-3040 and we’ll get you a great lease deal in any car that you wish to lease. At NYC Car Lease, we have high-quality and well-performing vehicles. 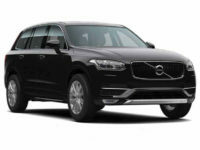 Whether you’re looking for a Volvo Sedan, Wagon or Sports car, we will easily avail it for you. 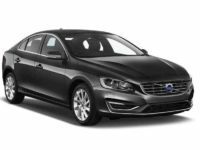 Our selection comprises of Volvo Wagon models like the Volvo V50, Volvo V60, Volvo V70, and Volvo V90 as well as Volvo Hybrid models like the Volvo XC90 Hybrid and Volvo S60 Hybrid. 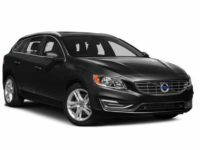 On our list of Volvo Sedan models, we have the Volvo S60, Volvo S70, Volvo S80, and Volvo S90. 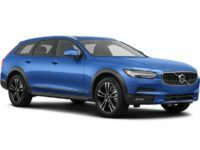 The list also extends to Volvo SUVs like the Volvo XC60, Volvo S60 Cross Country, Volvo V60 Cross Country, Volvo XC70, Volvo V90 Cross Country, and Volvo XC90. Having such a wide variety of different types of vehicles makes it convenient for all our customers. 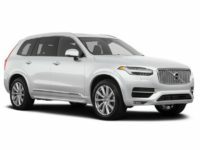 You don’t have to move from one dealership to another in search of a Volvo car. One ought to remember that our company is not restricted to the brands listed in this section alone. This is because we have other types of vehicles from other manufacturers. 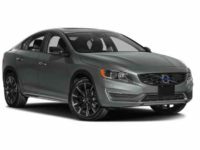 Therefore, don’t hesitate to call one of our representatives to get the best lease deal for a Volvo car or any other vehicle. 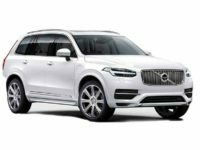 With the assistance of our sales representatives, the procedure for leasing your Volvo has never been this simple. At NYC Car Lease, our sales experts are always ready to work on the details of our clients’ lease deals which include the financing details, the leasing paperwork, and much more. Our personnel does all that for customers. Also, our experts make a free delivery of the vehicle that a client leases from us right to their home or any other suitable location in New York City. 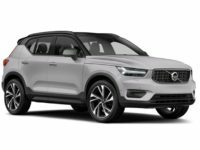 If you’re interested in inquiring more on our new Volvo leasing deals, or if you have some questions about how our car leasing process works, please don’t hesitate to reach out to us. Just dial 929-239-3040 and speak with our sales representatives at NYC Car Lease. We will be delighted to serve you wherever you are in New York City.